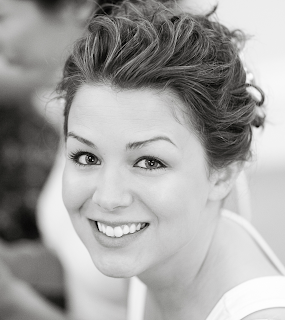 I just got back from a fabulous, jam-packed weekend in Miami. Since I know Kelsey will be heading there soon, I thought I'd share some of my favorite South Beach finds. 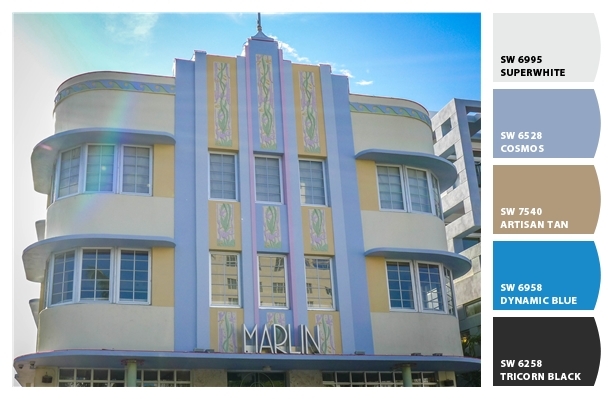 South Beach is full of Art Deco architecture and pastel colors. One of my favorite facades was at the Marlin, on Collins Ave. With its muted colors and vibrant accents, the palate makes me think of the sea. The lobby at the Tides hotel is to die for—rich but serene. 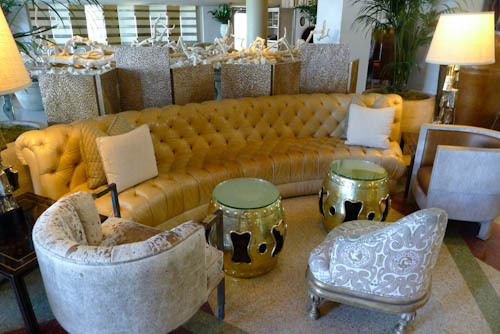 They used these little gold tables in the bar as well, and I loved, loved, LOVED that worn pony-hair club chair. Its like cocktail hour at your rich, eccentric aunt's urban apartment. 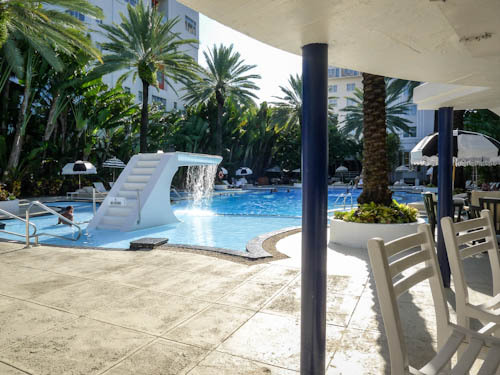 Skip touristy Ocean Drive, and hit one of the swanky pool bars farther up Collins Ave. While the beats were thumping for all the beautiful people at the Delano a few doors down, I preferred the chill vibe and gorgeous pool at the Raleigh... and their signature cocktails hit the spot.